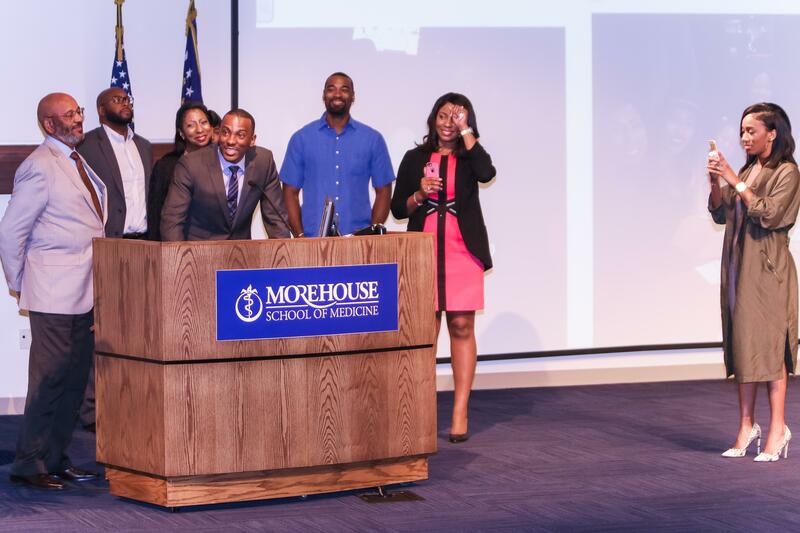 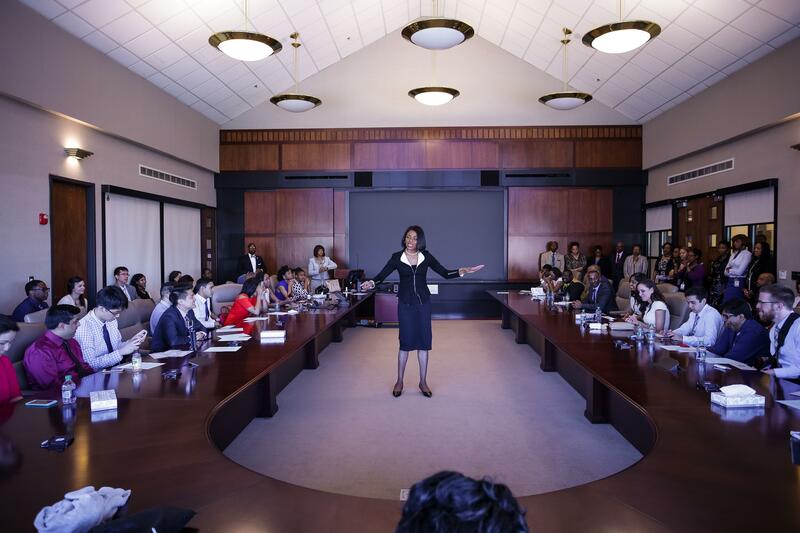 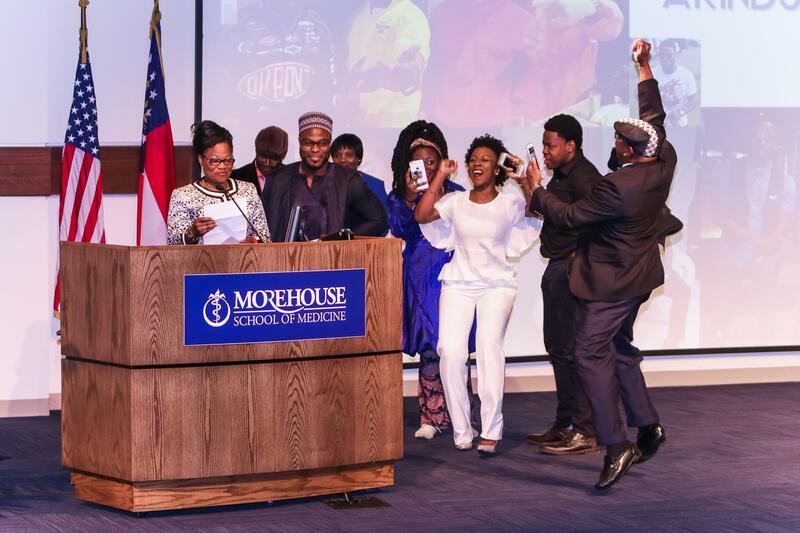 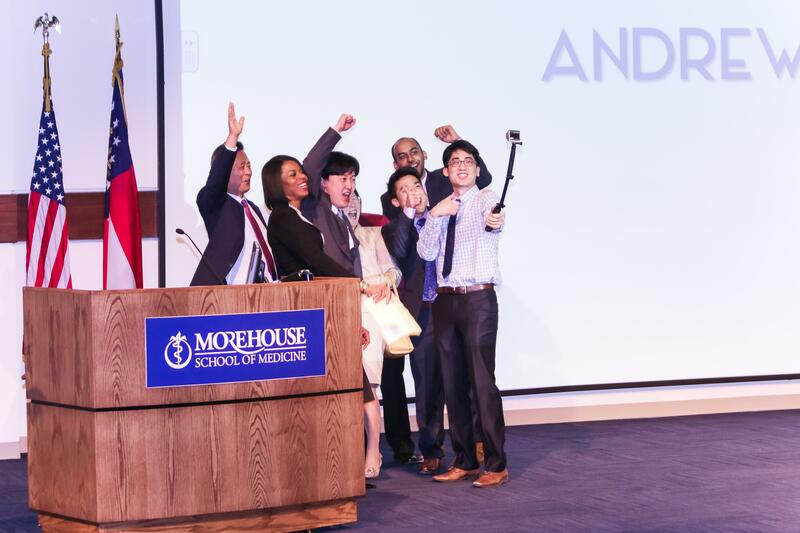 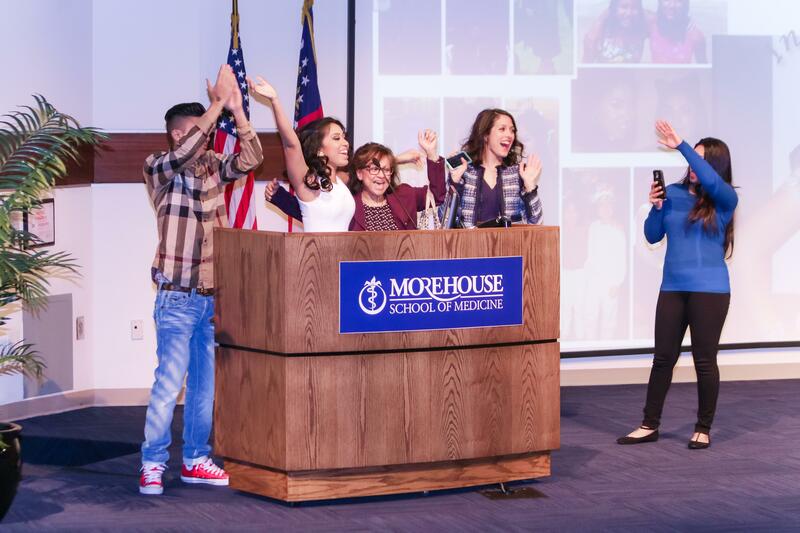 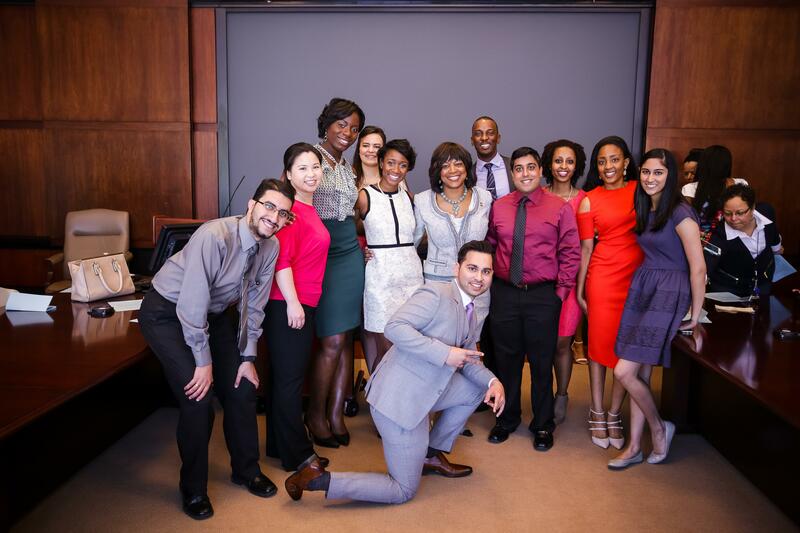 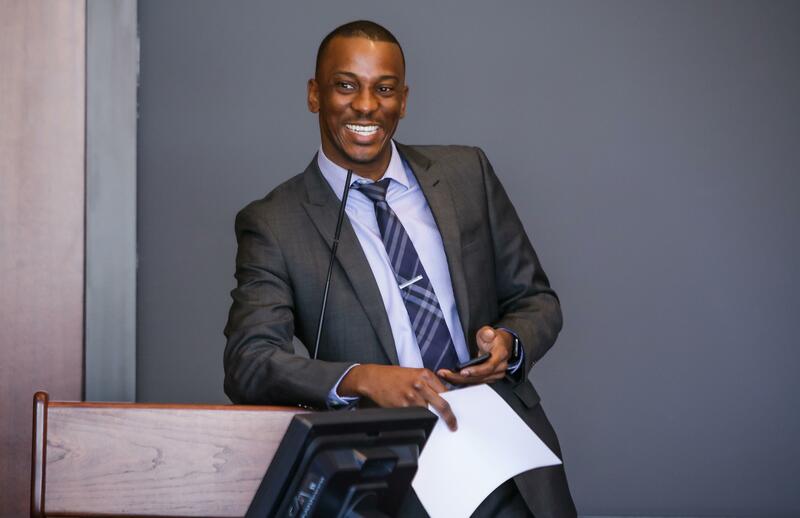 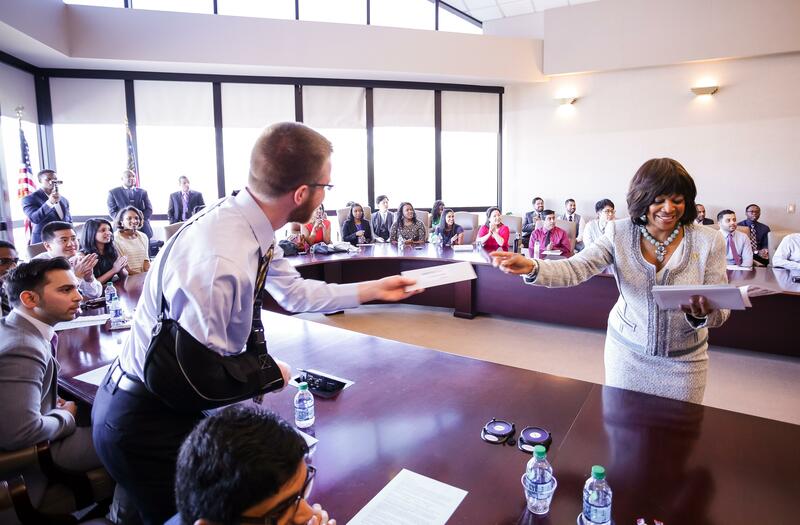 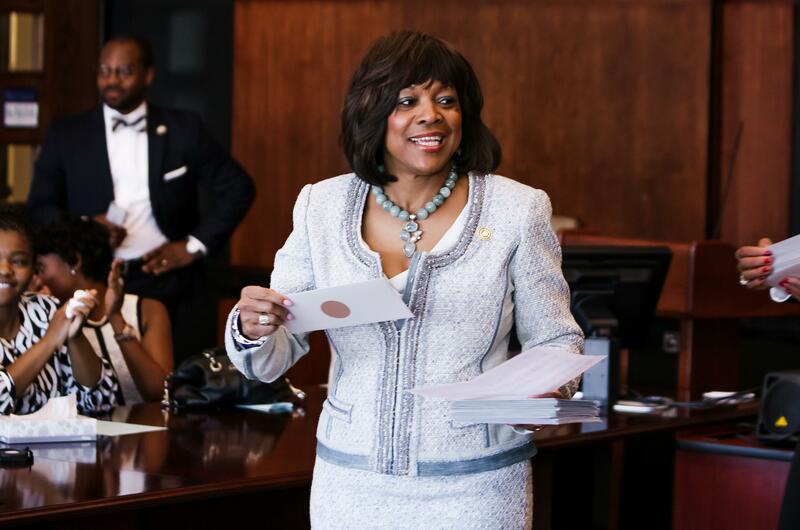 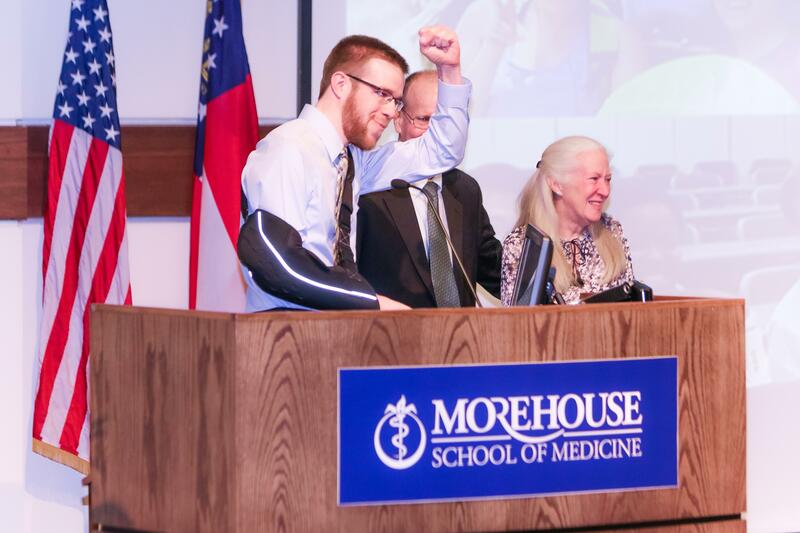 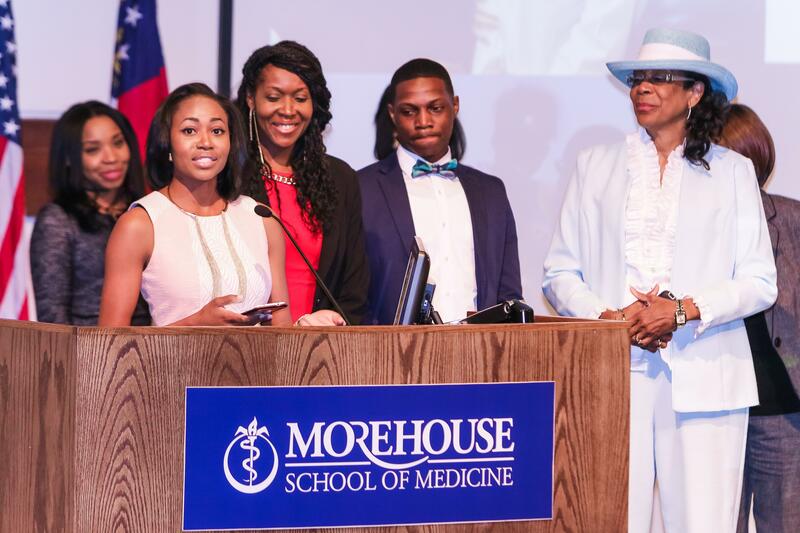 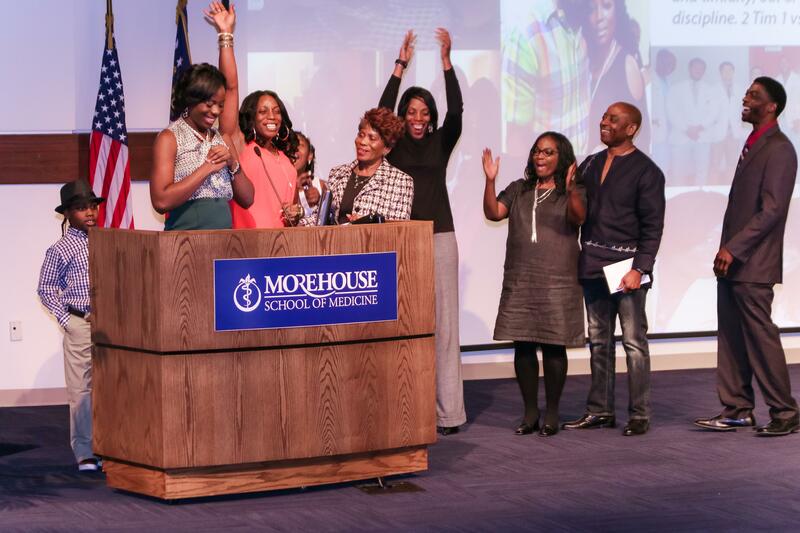 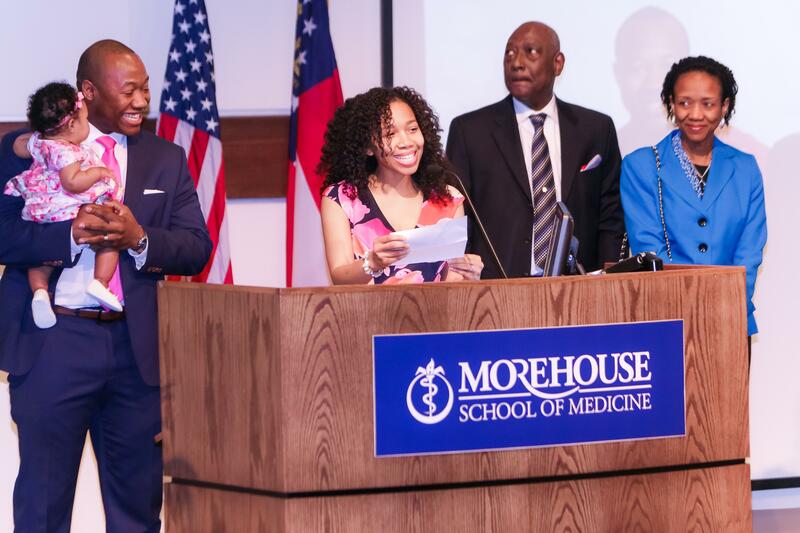 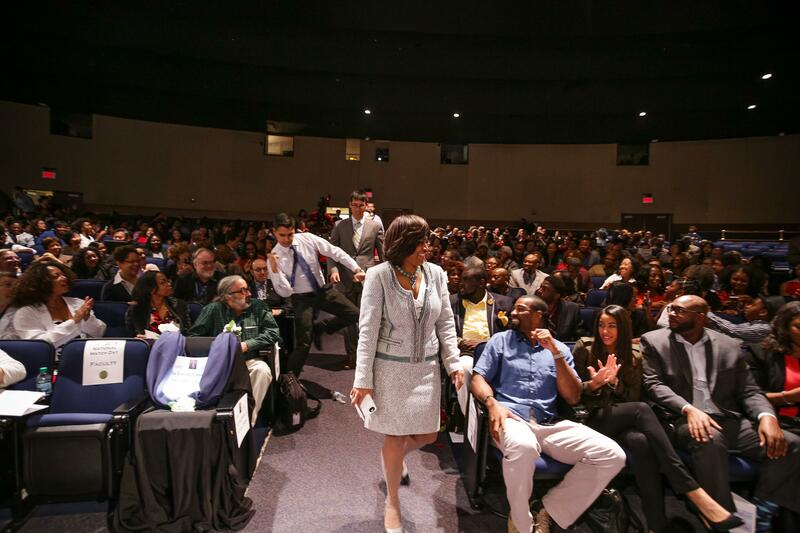 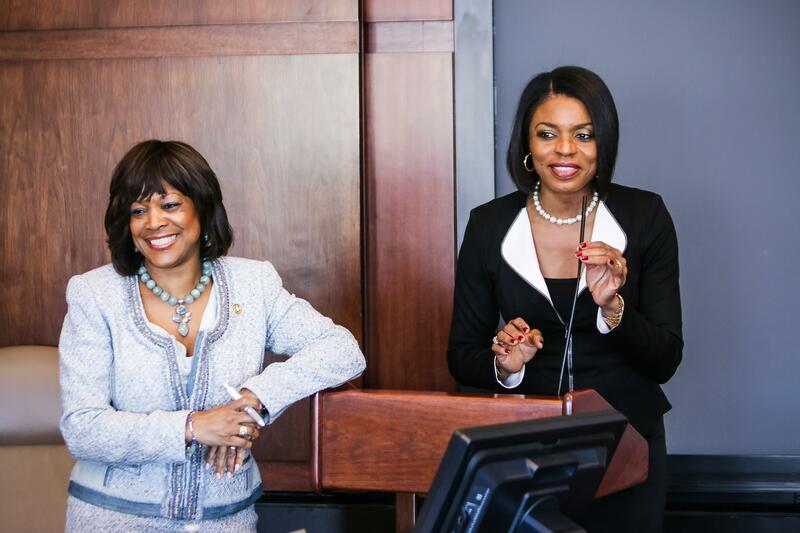 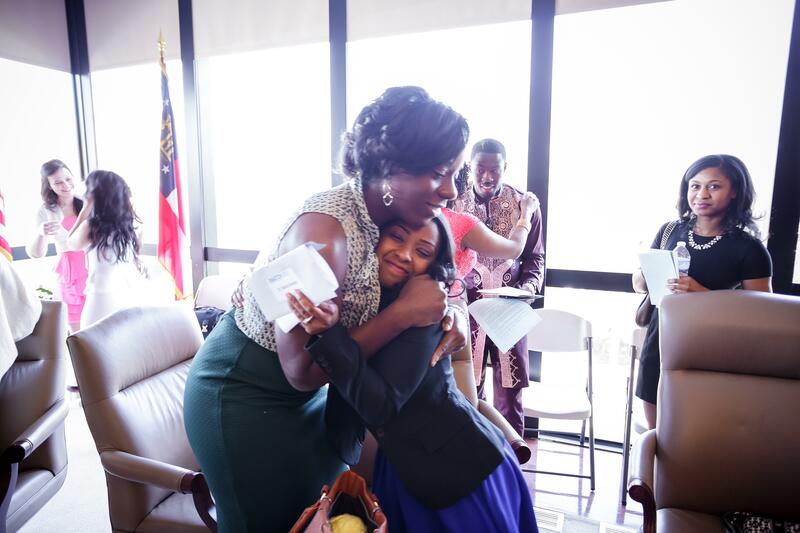 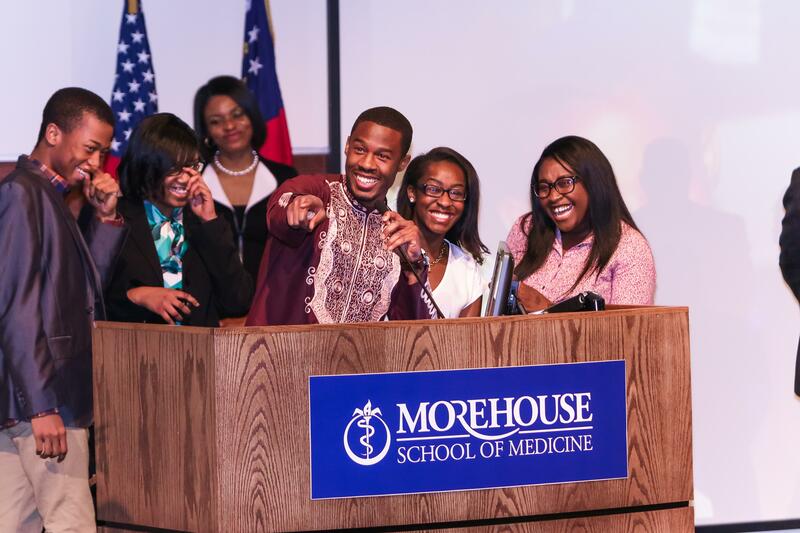 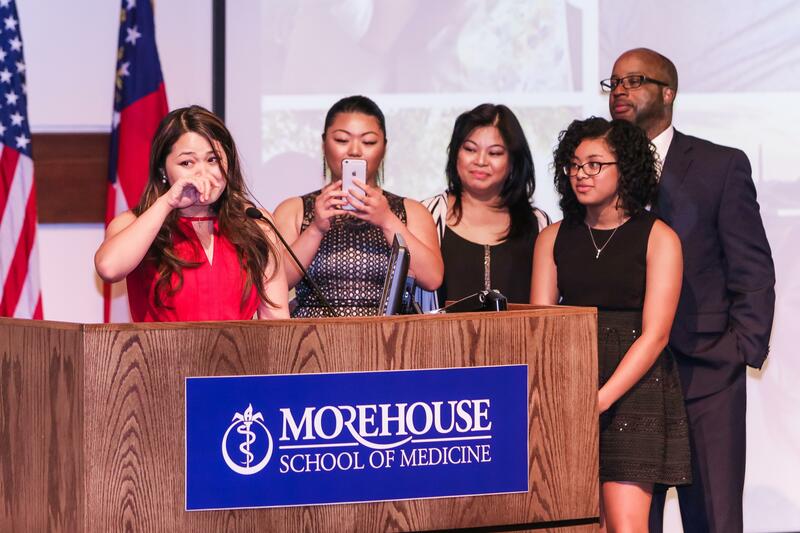 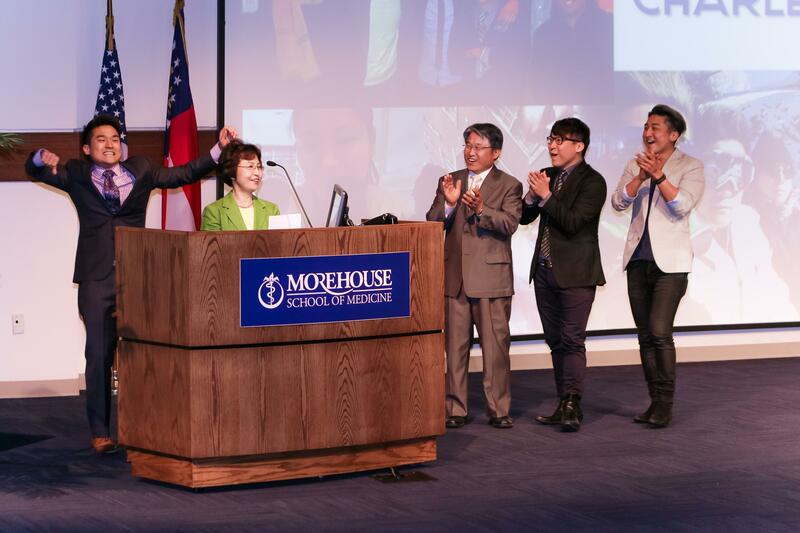 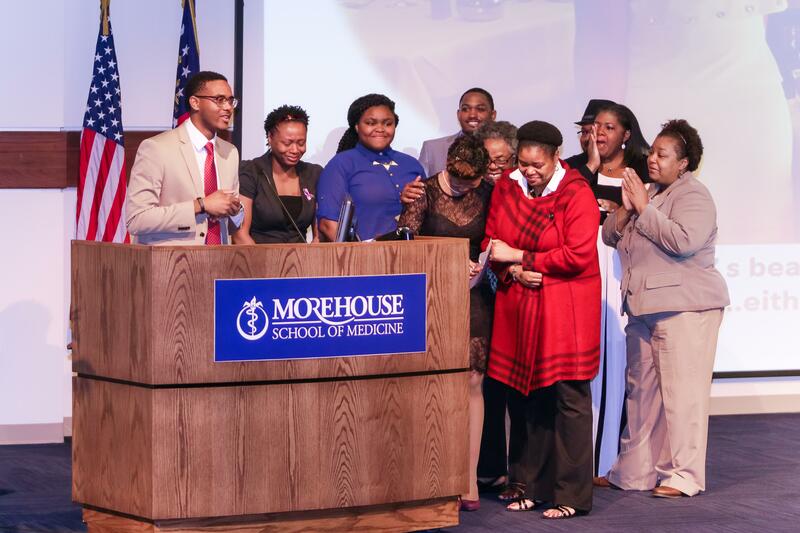 ATLANTA – March 18, 2016 – Today, 96.7% (55) of Morehouse School of Medicine (MSM) fourth year medical students joined others across the country matching to fill the nation’s leading residency programs. 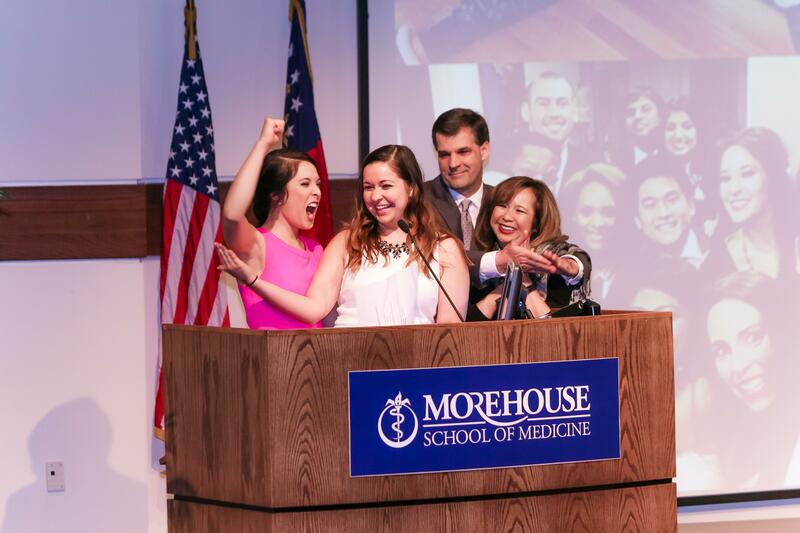 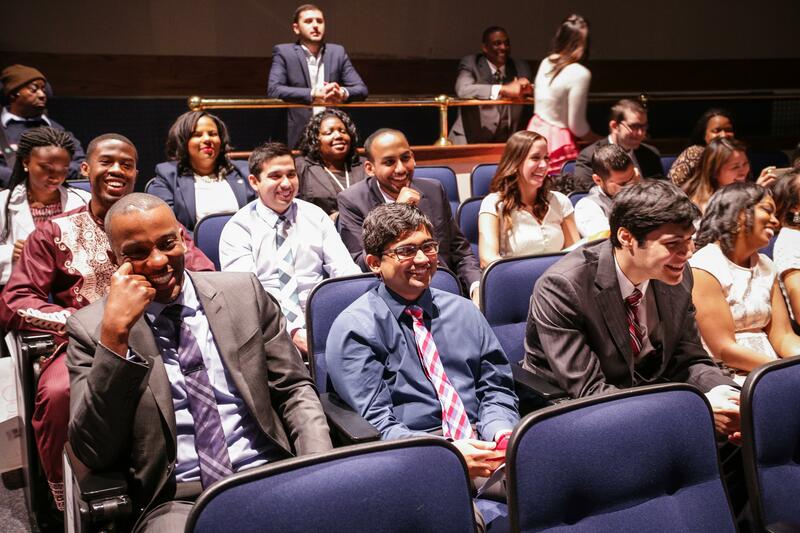 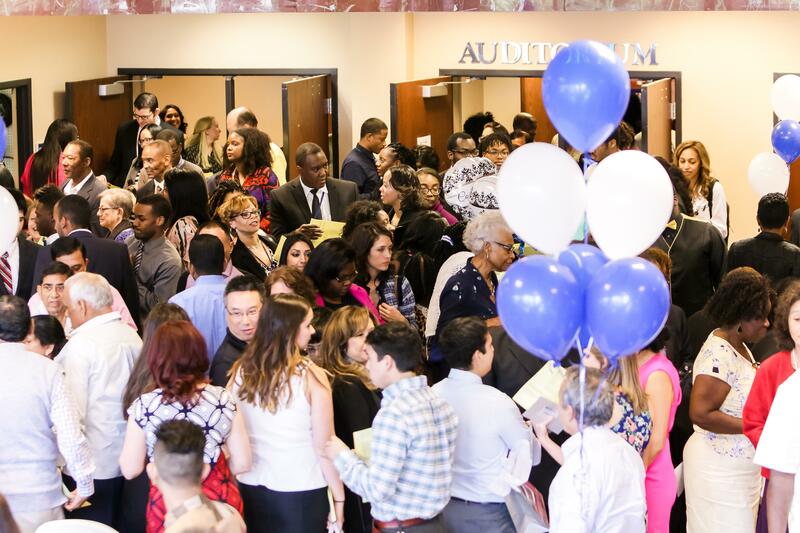 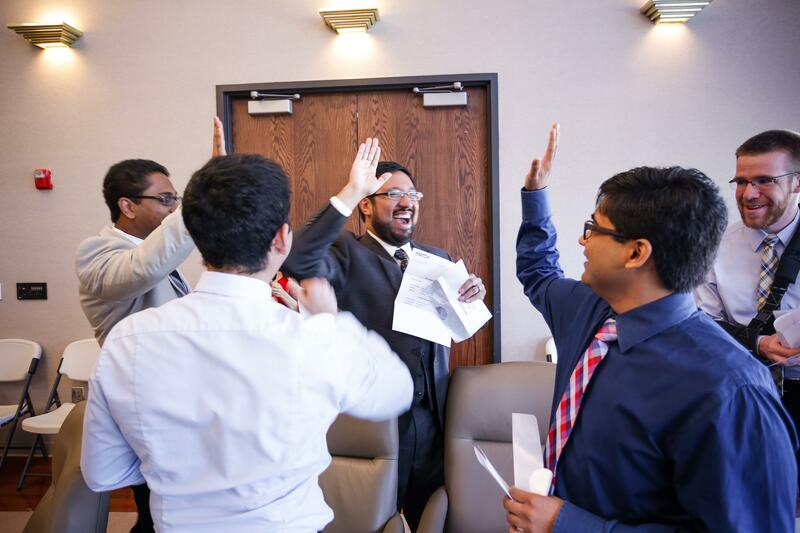 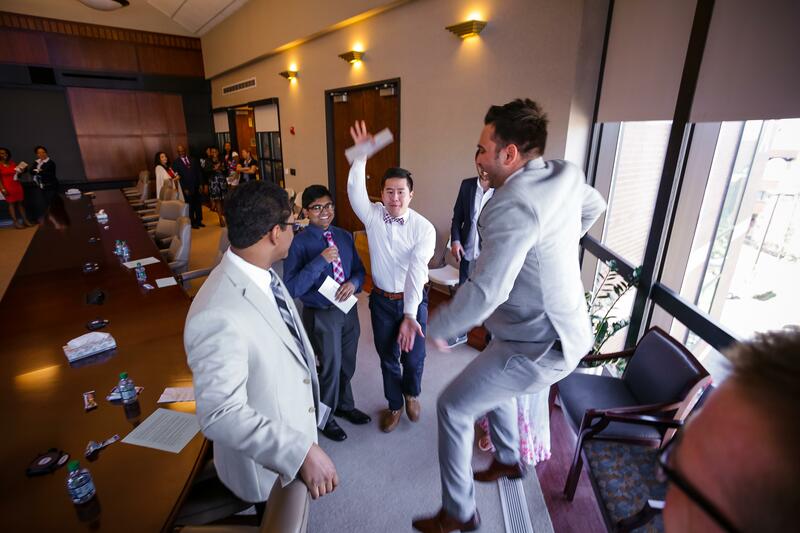 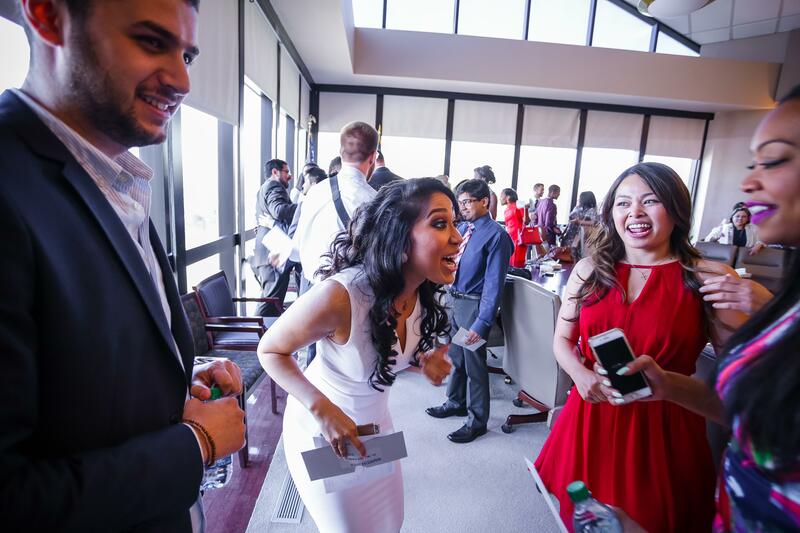 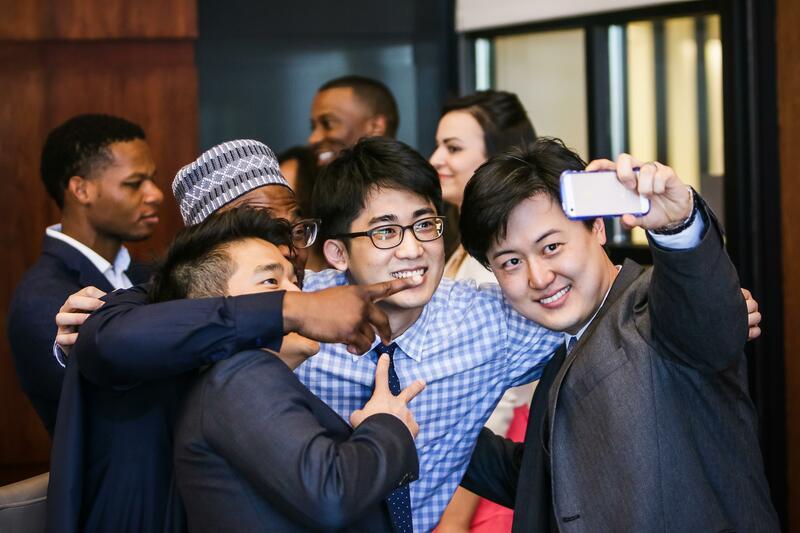 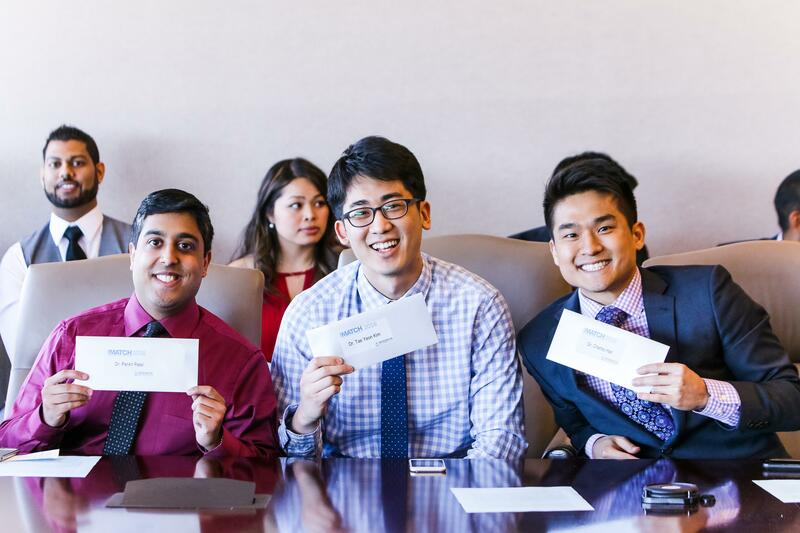 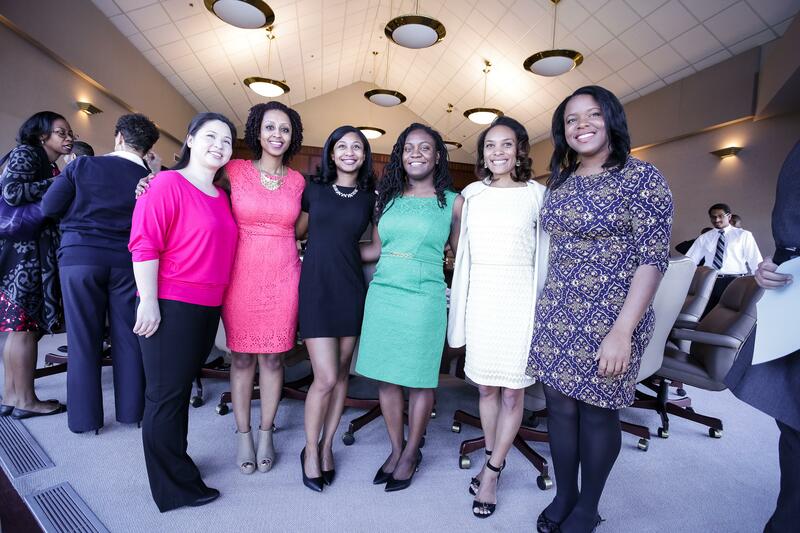 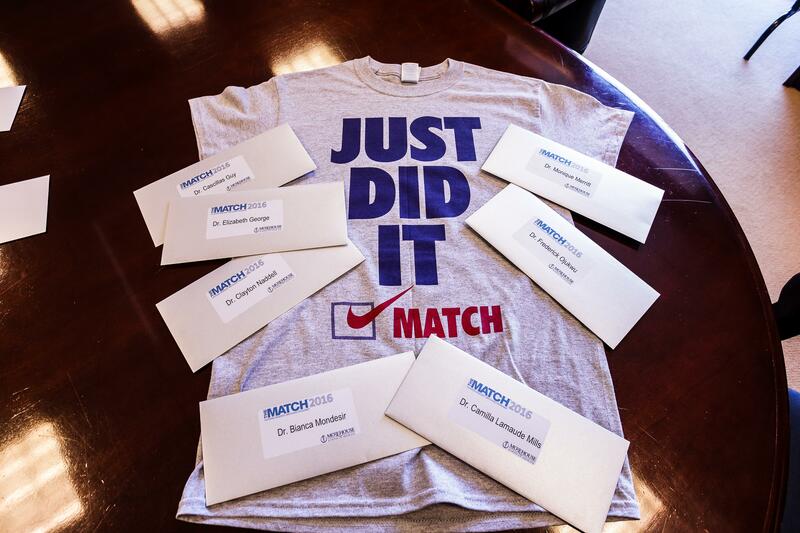 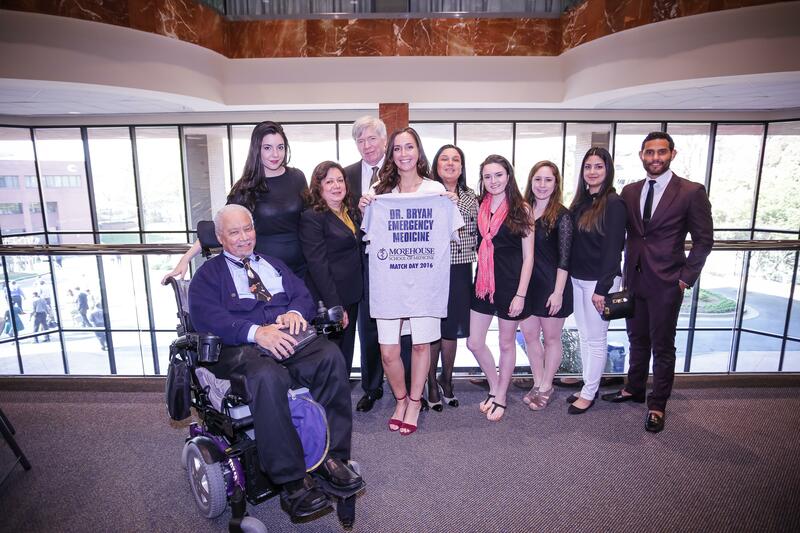 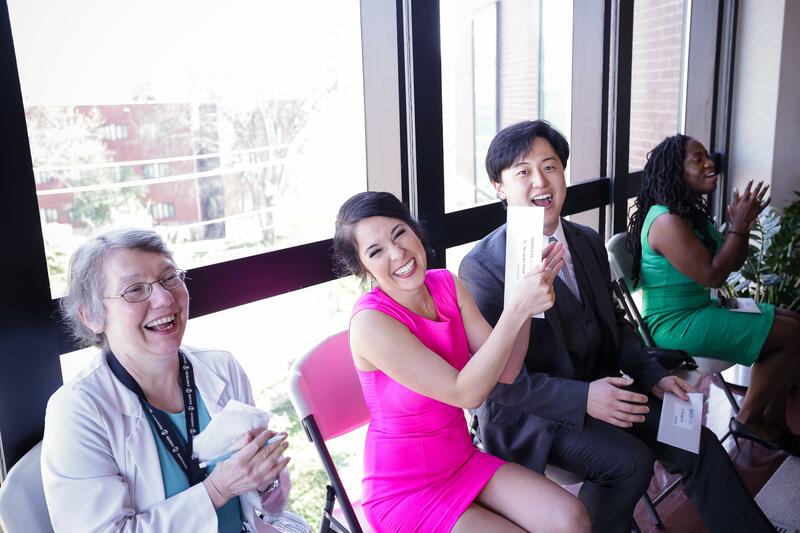 Match Day is an annual rite of passage for medical students from around the United States. 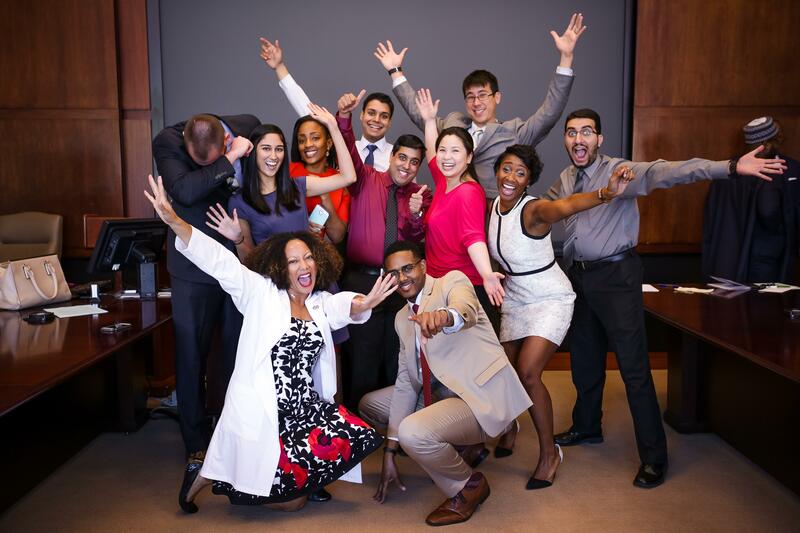 MSM students overwhelmingly matched to primary care specialties (68%), part of MSM’s training mission. 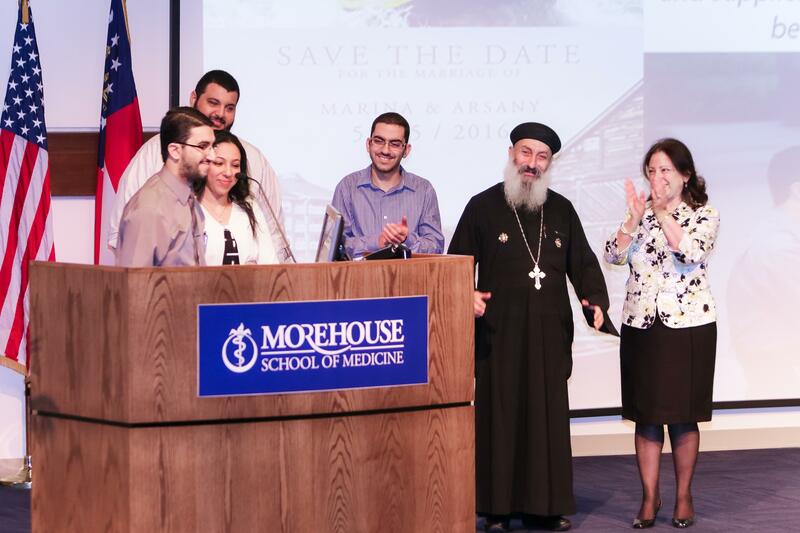 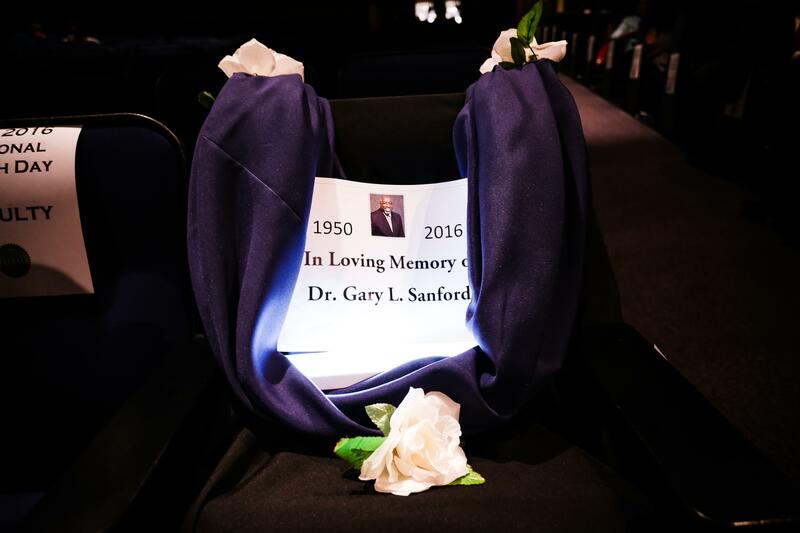 Faculty, staff, students and families celebrated the achievements of MSM students in a joyous heartwarming ceremony on the school’s campus. 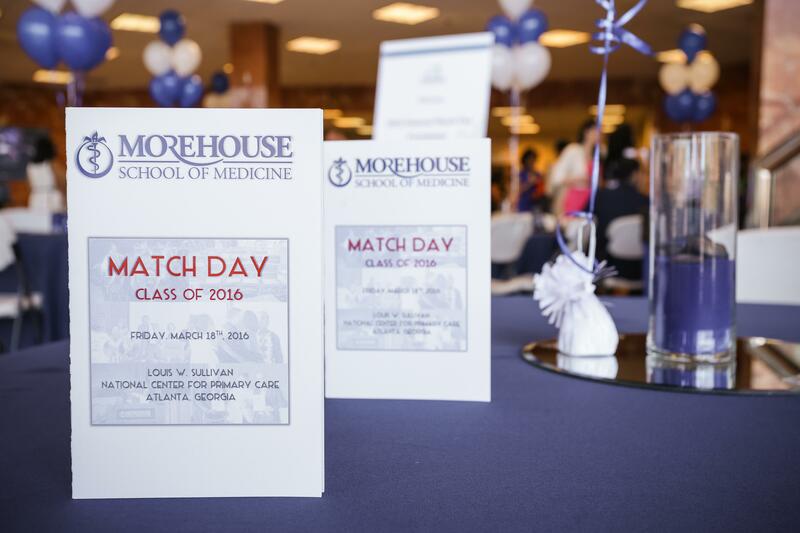 During the ceremony, students were given personalized letters showing where they matched for residency – specialty training. 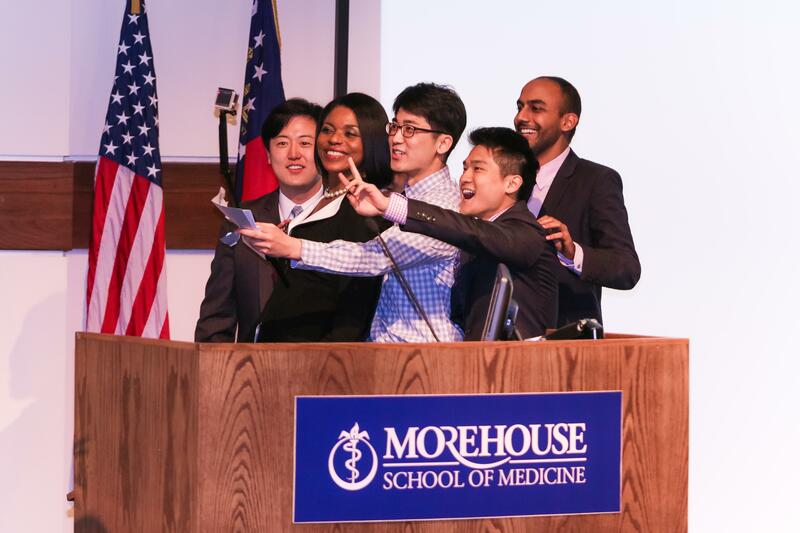 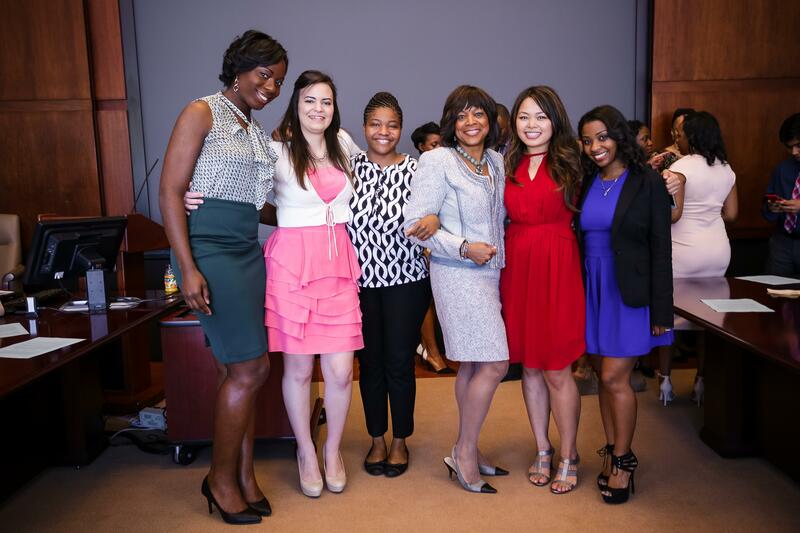 MSM students matched to prominent medical centers across the country including but not limited to: Baylor University Medical Center, Brigham and Women's Hospital, Dartmouth Medical Center, Emory University, George Washington University, Johns Hopkins, Mayo School of Graduate Medical Education, University of Miami, New York-Presbyterian Hospital, UC Irvine, Vanderbilt, Walter Reed National Military Medical Center, and Morehouse School of Medicine.